Have you run out of space in your home, but don’t want to relocate? Do you want to stay in your home but change the look and feel of the space dramatically? Home additions are one of the most popular ways to improve your home and increase the retail value. 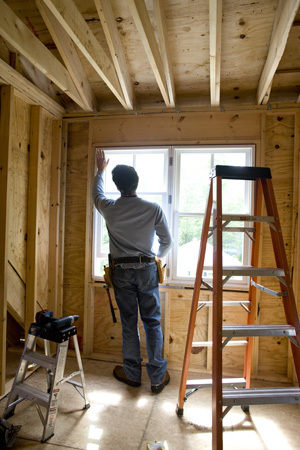 A home addition can seem like a big undertaking, but the right residential contractor can make the project feel pain free. We’ll use materials and designs that match the rest of the house to keep a seamless flow between rooms. Our goal is to make a home addition feel like it was part of the main house all along.